1. Validation of IVD products. We check and document the sensitivity and specificity of your IVD products. Providing diagnostic support for your daily needs is what we do! Understanding the need for collaboration and sharing both eXpertise and resources in the pathology domain world wide. eX-Path was founded in 2013 in the Netherlands with the aim to provide services within the pathology domain. 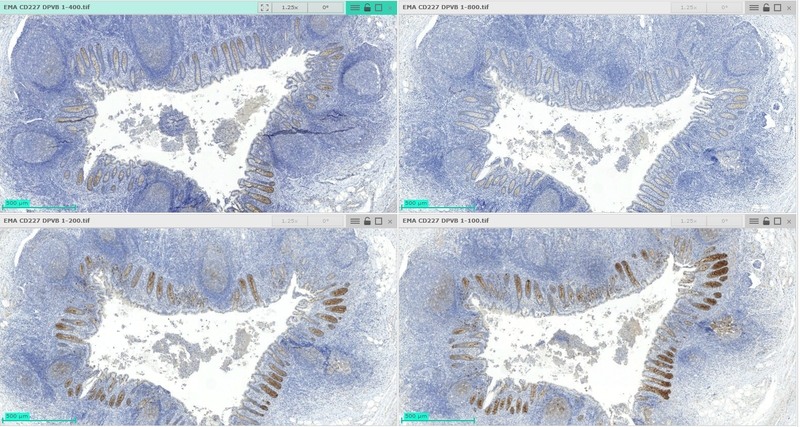 This to combine the benefits of digital microscopy with (immuno)-histology, cytology and validation of IVD products. By doing this, eX-Path offers Patients, their treating Physicians and Pathologists worldwide access to the best available diagnostic tools and information. Any client of eX-Path can use our services to support their decisions or to consult eXperts in their own network worldwide. Using the same technology eX-Path provides an independent service to suppliers of IHC reagents as part of their IVD validation procedures. Simply send us your request using the contact form and we will come back to you for details. To be the knowledge base that offers in depth understanding of innovation in digital pathology worldwide.